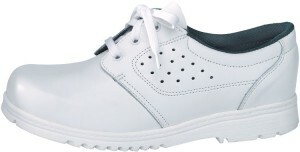 Are you looking for work shoes where quality, design and comfort combines into one perfect fit? We introduce to you our great N and T Work Series for both men and women. Both series come with a variety of features and technologies perfect for your needs. 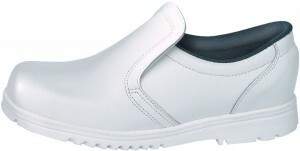 Our work shoes are resistant to heat, oil and gasoline as well as being antistatic and slip resistant. • The N shoes series is part of our clinic program and its’ sneakers are available in black and white designed to be used for many different jobs. 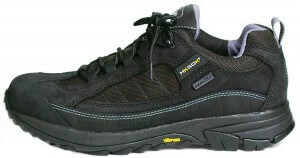 • The T shoes series includes both high-tech, multifunctional work shoes and all-round work boots. 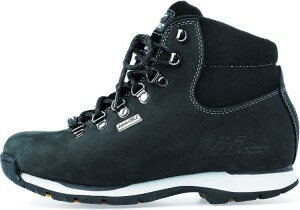 HKSDK produces the lightest non-safety footwear on the market.